Chelsea manager Antonio Conte is coy on the chances of signing Alexis Sanchez as the head coach does not think the Blues are in the race to sign the wantaway striker. The Chilean international whose contract runs out in the summer was tipped to move to the Etihad Stadium following an unexpected six weeks injury to Gabriel Jesus in the Citizens 0-0 draw away at Selhurst Park on New Year’s Eve. However, how things change quickly in football, the Citizens have reportedly ended their interest in the Chilean on Monday due to the costs involved, with Manchester United now leading the race to sign him and Chelsea not too far behind. The former Juventus boss spoke on his admiration for Sanchez last week Friday, describing any potential cut-price deal for the striker a huge steal. “I don’t know, but I don’t think so.” He also added. The Premier League champions have had a torrid start to the New Year having failed to win any of their last four games across all competitions of which three have been goalless. Despite the arrival of Ross Barkley from Everton for a reported fee of £15 million this month, it is believed Conte is still looking at the possibility of bringing in a target man and a left-sided defender in a bid to provide more competition and cover for Alvaro Morata and Marcos Alonso who has played virtually all games this season. 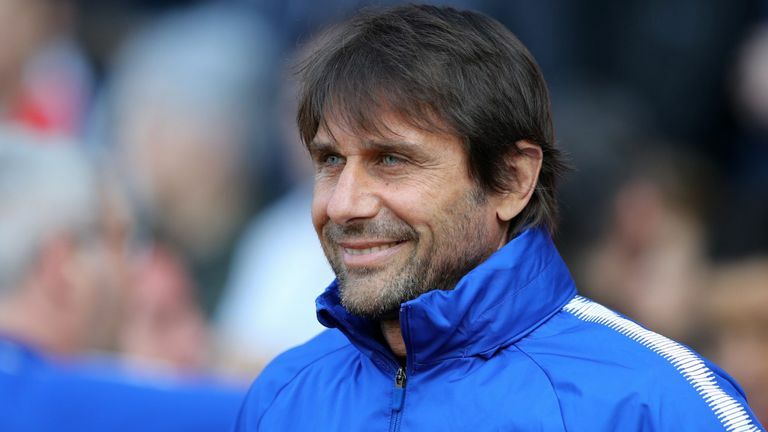 Chelsea have struggled massively in front of goals since the turn of the year and while the deal for Alexis Sanchez looks far fetched for the Blues, it is imperative for Antonio Conte to look elsewhere and bring in a striker to ease the team golascoring woes. The west London club host championship side Norwich City at Stamford Bridge in the FA Cup third-round replay on Wednesday night and the Blues will be hoping to return to winning ways by progressing into the next round of the competition and securing their first win in 2018. Premier League round-up: Chelsea finally beaten, Man United booed off.